These custom console themed overlays were made by me to play retro console games on Retroarch. I wanted these overlays to evoke a nostalgic feeling. Please enjoy and have fun. Please give me credit if you use it on your channel. Thanks. Please keep in mind these videos are not walkthroughs they're just quick samples to show the overlays. The download file now includes every solo project I've done up until this point. Hope you all like it! 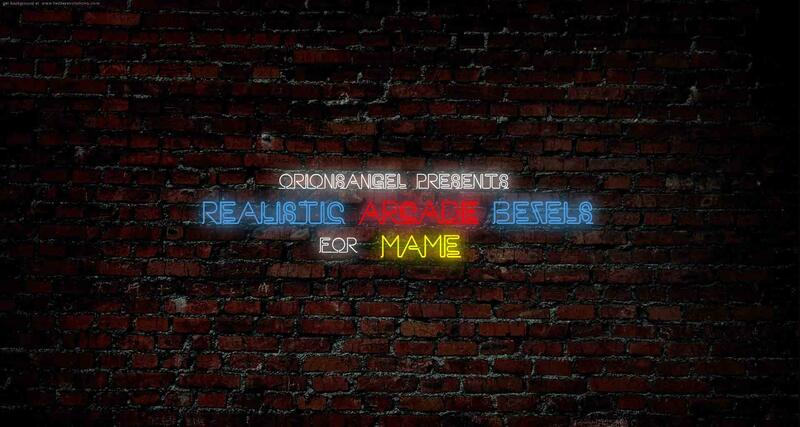 Here's a new collection of my realistic arcade bezels for Mame. These are solo projects I did last year. Focusing on one game at a time rather than doing a bunch at a time. Many of these games I've tackled before, but these are all new upgrades with more detail and authenticity. Hope you guys like them!